Temperatures and gas emissions are increasing at Mt Ruapehu. The recent fine weather allowed GeoNet to take readings over the volcano in the middle of the North Island. The carbon dioxide emission rate on Thursday was 2290 tonnes per day - one of the largest values recorded in recent years. The lake temperature was 37 degrees Celcius, which was near the top of its usual range. Volcanic seismic tremor remained at moderate levels. 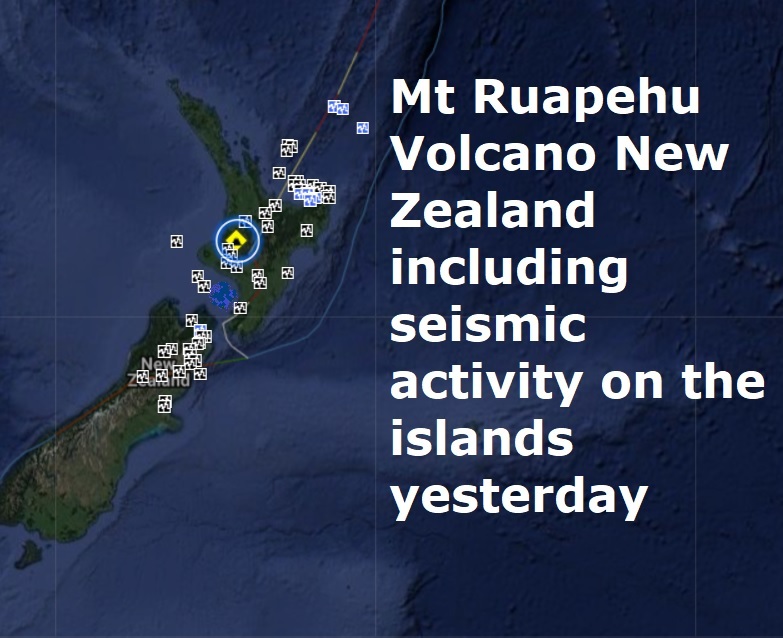 However, duty volcanologist Tony Hurst said they decided to keep the alert level at 1. "This is something that happens every few years, we get higher temperatures and higher gas concentrations, but it's been sustained for a certain amount of time so we thought we would inform the public," Hurst said. "It's reasonably likely it will settle down soon."